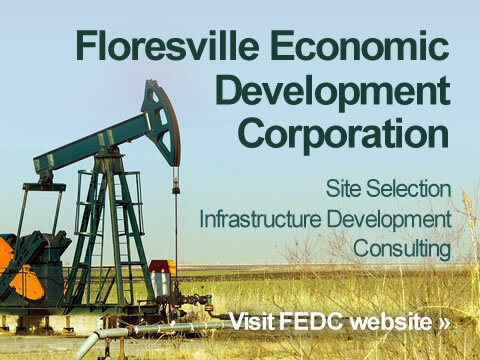 4A Corporation regular meetings are open to the public and are normally held the third Thursday of each month at 6:00 pm at the Floresville Event Center, located at 600 SH 97 West. Convention, Tourist, and Visitor’s Advisory Board regular meetings are open to the public and are normally held the third Wednesday of each month at 6:30 pm at City Hall, located at 1120 D Street. The Planning & Zoning Committee is appointed by the City Council to advise on matters of land use such as zoning, subdivisions, and general growth and development of the City. City Council is the final approval authority for most plats and all zoning decisions. The Development Director provides staff-level support to the Planning & Zoning Committee and City Council on all development-related matters, and is responsible for processing development applications of all types. Planning & Zoning Committee regular meetings are open to the public and are normally held the first Wednesday of each month at 6:00 pm at City Hall, 1120 D Street.